the ball to the right side of the diamond. fifteen feet of where I want them to go. Holy Shoot! that is some place hitting. Of course, back in the dead-ball era, the power game was non-existent. Punching the ball through or over the infield was really what hitting was all about (mostly). pretty close to where I want it to go. exist. But it is the rarest thing in the world. on it with the bat. try to answer this question by looking at some data. Here’s how. and Pitchf/x data) do not tell me if a given play was a hit-and-run. 1. Runner on second base, nobody out. 2. Batter with two strikes. 3. Runner on third base, fewer than two outs. 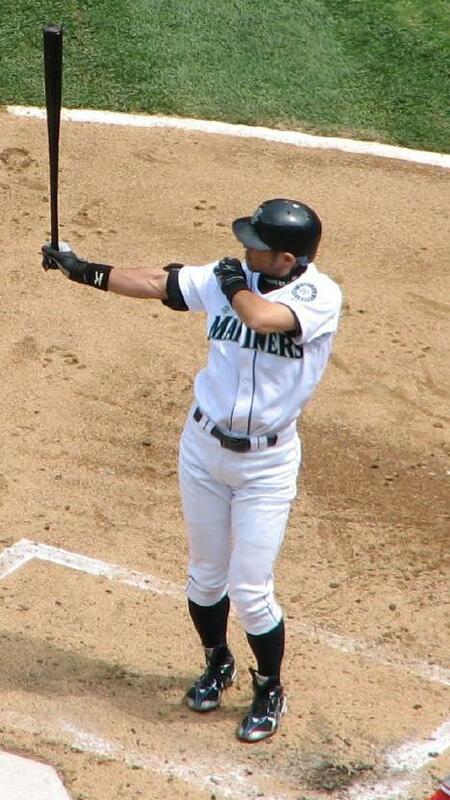 Ichiro takes aim. Or does he? nobody out, than they otherwise would. first base, to take off the double play. baseman or the right fielder. to be trying to hit to right necessarily). 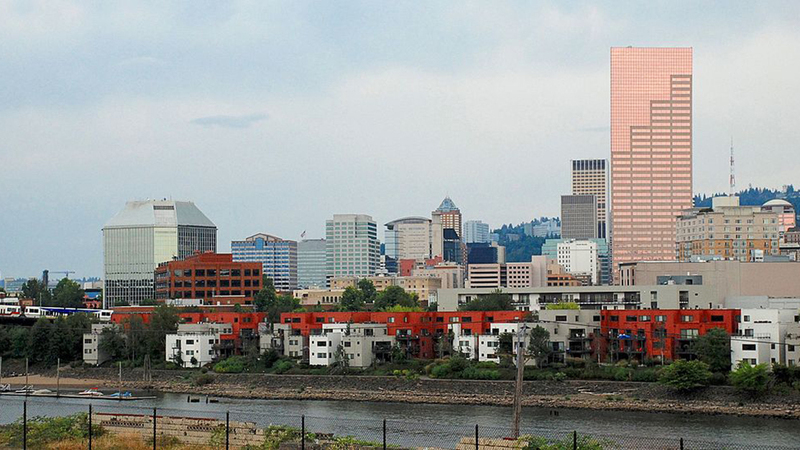 to hit to the right side, they increased that rate to 41 percent. represents some kind of true skill. acumen over the last 50 years (the period covered by Retrosheet). effort to get a good pitch to hit. However, since he occasionally has at-bats where the pitcher isn’t throwing strikes, Ichiro has found a solution to this dilemma – foul pitches out of the strike zone off in an effort to make the pitcher throw him something he can hit. He wants to swing the bat, and is willing to swing at pitches he knows are out of the strike zone in an effort to force the pitcher to throw him one that is. Wow, that’s some cojones, ain’t it? Ichiro is not only fouling off potential strike-threes, he’s also purposefully swinging at ball four to keep the at-bat alive. be a bunch of modern-day Luke Applings out there. swing, not foul balls per pitch. selective when a stroll back to the pine is only one called strike away. really hit a fly ball when he wants? increased slightly (1 percent), though line drives dropped by 5 percent. Note that the flyball rate is virtually identical for sac fly situations and for all situations (29 percent compared to 28.4 percent). have a strong incentive to do so. On the other hand, I remain skeptical that batters can foul off pitches at will or hit fly balls when they really want to. 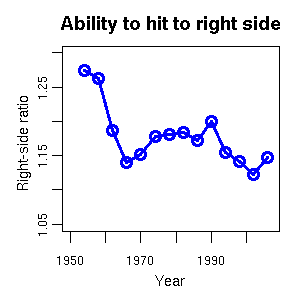 A lot of people believe that batters do possess these abilities, but the data do not support these beliefs. To sum up my viewpoint, let me plagiarize Speaker: "I do not lay as much stress on place hitting as some." Well said, Spoke. Peter Morris' excellent A Game of Inches provides a fascinating account of place hitting in the early days of the game. The quotes from Cobb, Speaker and Daubert all come from Baseball Magazine, many issues of which are available on-line. This is a great resource for amateur (and professional) historians of the game. For those of you interested in foul balls, the sabermetrician known as Pizza Cutter has everything you wanted to know about them in a three-part series that starts here. Thanks to Dave Cameron for his input on Ichiro.